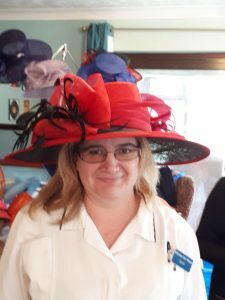 How to wear a hat! The manager of Broadland House Residential Care Home showing off her lovely hat! 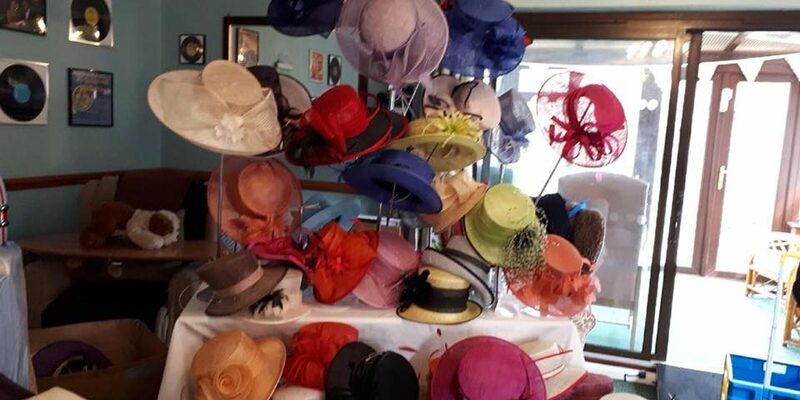 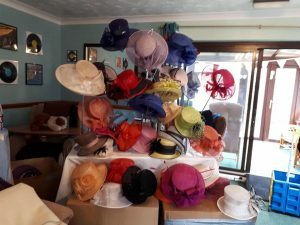 Staff & residents enjoyed a lovely afternoon at Broadland House, Potter Heigham today trying on a huge assortment of hats. 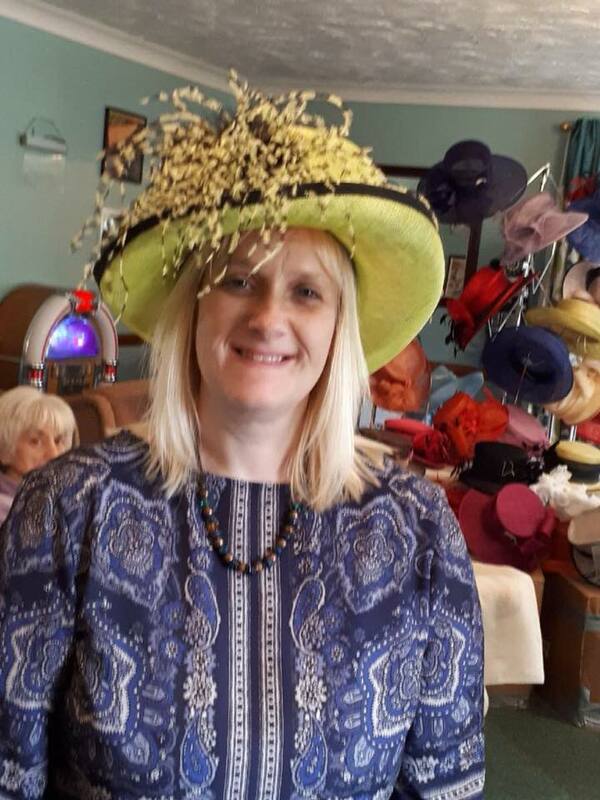 A big thank you to Margaret Sims who showed everyone ‘how to wear a hat’.